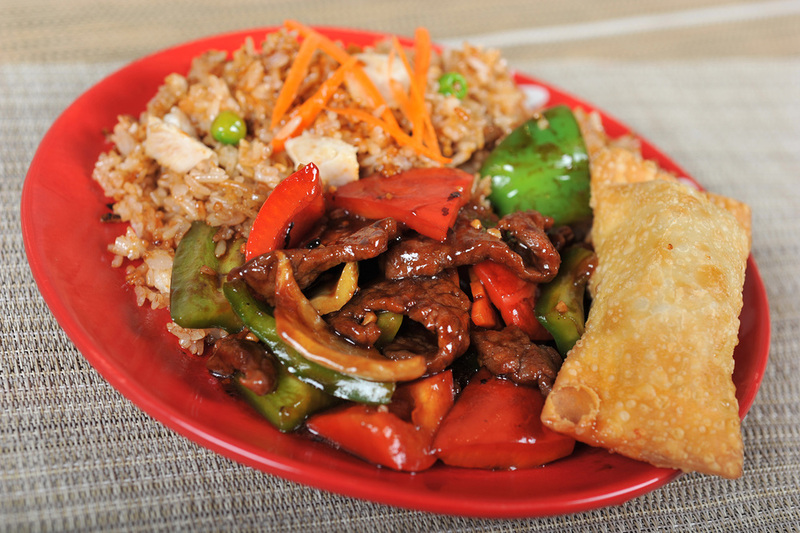 WOKIN Express is an Authentic Cantonese, Szechuan and Thai Cuisine Restaurant. All dishes are prepared with the freshest ingredients by our experienced chefs. 100% vegetable oil. 100% fresh white meat. No MSG! Orders must be over $20 before tax. Cash only. $2.50 Delivery Charge for orders over $30 (before tax). We cater to banquets and parties. Party tray menu and gift certificate available. *We are closed on Mondays, except Holidays. In case Monday falls on a Holiday, we'll be closed on the following day, Tuesday. $2.50 Delivery Charge for orders over $30 (before tax) within Zone 1; over $40 (before tax) within Zone 2; over $50 (before tax) within Zone 3.